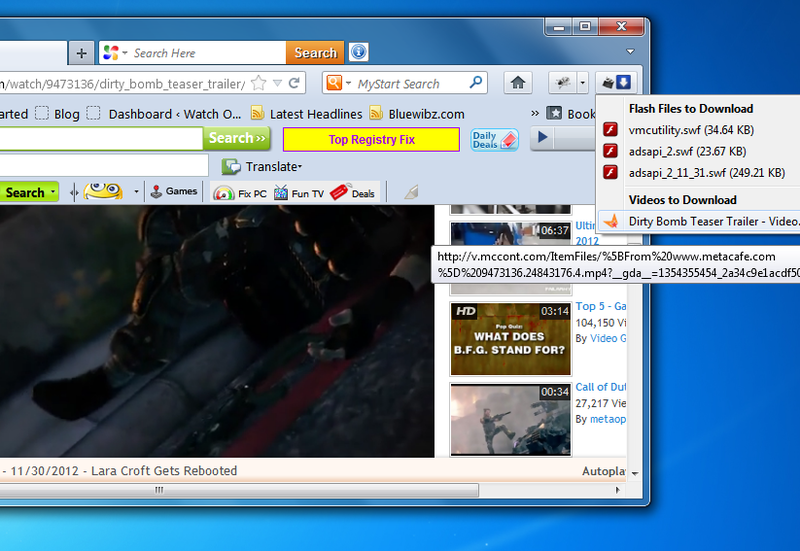 To download video from any site you have to install Firefox Add-ons flash and video download. Using this Add-on you will be able to download every video from any site. I have checked it on my site and i have derived that it works. 1. First of all you have to download and install Firefox Flash And Video Add-on, when installation completes restart your Firebox browser. 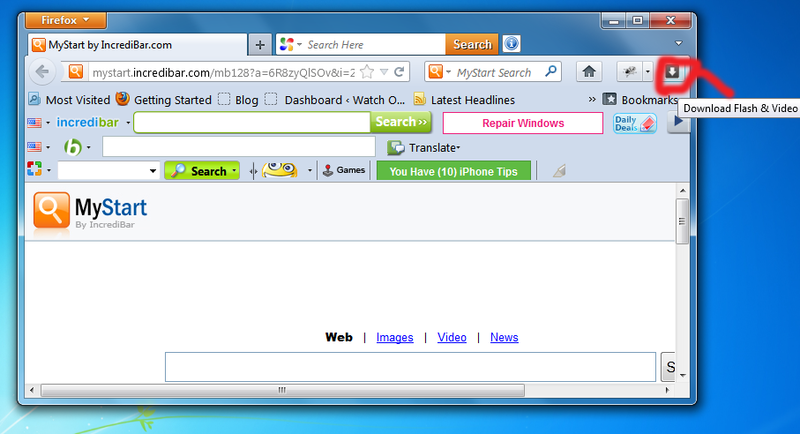 After restarting the browser an icon would be displayed at the bottom or bottom of the Firefox. 3. When the video is started mean it is played, so you will see a downloading link in the icon of the Add-on. Click on the link and give the location to the video where you want to save it and hence the downloading will be started.